Date and Time: Wednesday, July 25 from 7:30 p.m. - 9:00 p.m.
About This Class: Divine Souls, You are master of your universe and designer of your world! What do you wish to create in your life today? The Angelic Realm is lovingly waiting to assist and support you in your life journey. In this class, you will create your personal team of angels to assist you on your personal goals, healing and protection. Bring your “to do list” and “wish list” list to this meditation class as you will be hiring the heavens and working with Divine Source. Are you looking to manifest a soul mate? improve finances? Or, simply have less stress in your day, the Angels are ready to help! No task too large or too small. Change your life by connecting to the creative force of the Angels. Rose Catmull works directly with the energies of the 7th realms. She is a Reiki Master, a Theta Healing practitioner, Seraphim Blueprint Teacher. 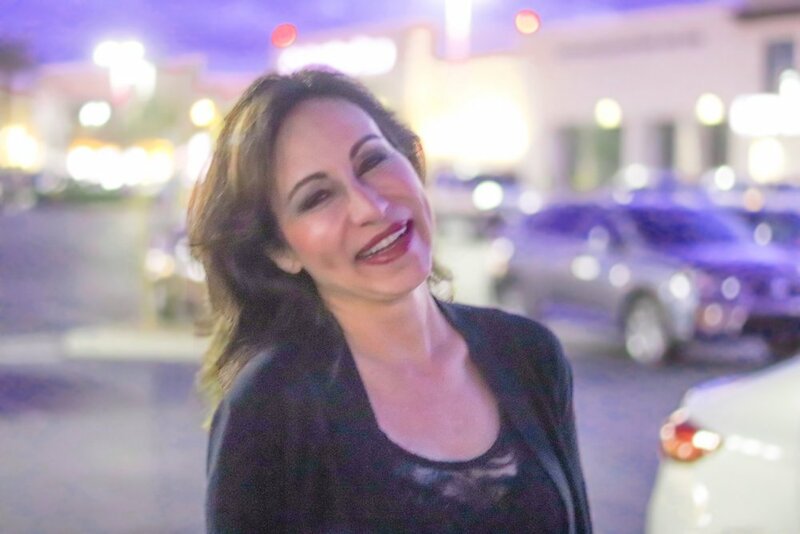 Her connection to the Angelic Realm has further empowered and enabled her with the tools to confidently and successfully restore her client’s mind and spirit to the peaceful, joyous state they were created to be..